Hi everyone!! Well here we have a rainy day and I feel like sleeping through the whole day. 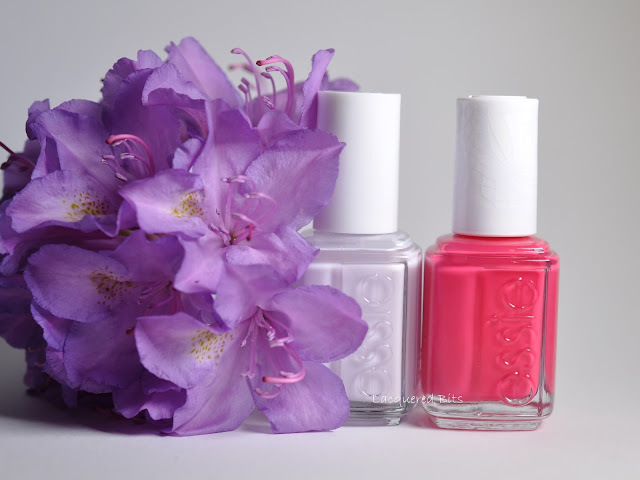 But of course I can’t do that, so I am going to show you the swatches of the two polishes I bought from Essie Bridal 2015 Collection. I didn’t want to have a bunch of sheer colours, so I bought only two. And I thought they were both fully opaque, but that wasn’t the case. Here they are together. I bought one in drug store in Austria and I ordered one on line. This one is the one that I bought in Austria. It is the one with the wide brush. And I am very thankful for that wide brush, because this one turned out to be a sheer polish. I applied three coats, the last two were generous, but I still didn’t reach full opacity and that was a bit disappointing to me. When I bought it I thought I got myself a beautiful pale lilac with full opacity, but instead I got sheer lilac. And it is a bit streaky, but luckily that didn’t translate into my photos. 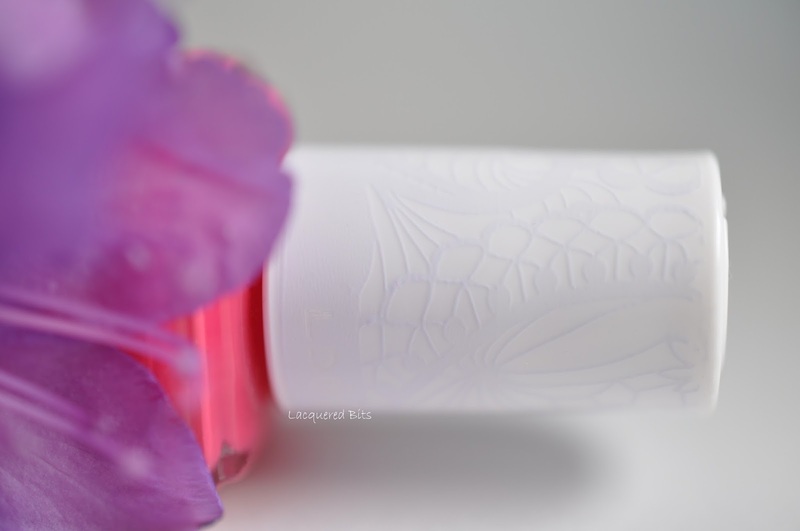 The consistency was great, it was easy to work with and I had no problems around the cuticles. It is a great polish if you’re looking for a sheer one. But that wasn’t my case, so I was disappointed with this one. This one I ordered on line. So it came with the narrow brush and it had lace engraved on the cap. Cute! And I am happy that I got this one on line because of this cap. You know, the EU polish doesn’t have this, I don’t know why. Why are they making so many differences between American and European bottles? What’s the point when the polish inside is the same, or maybe it isn’t? This is this beautiful cap. It’s a small difference, but it still makes me happy when I see it :). It was easy to apply, the only downside was that it had watery consistency. 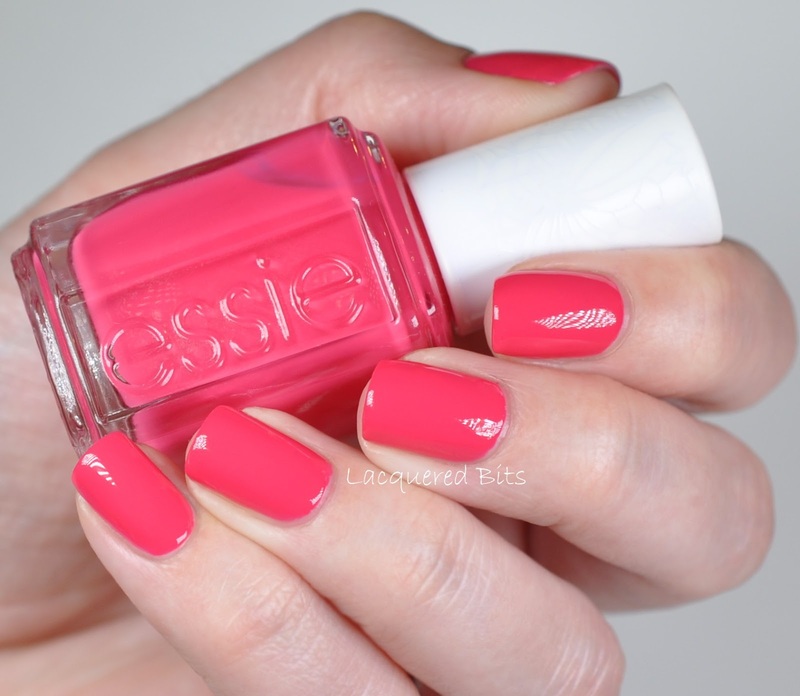 When I applied it to the first nail, it flooded my cuticles. But then I applied it more carefully and it went on smoothly. From then on I had no problems around the cuticles and I was able to make beautiful round edges. And it was almost a one coater. I applied two here. Of these two, Brides No Grooms is my favourite. I love how it looks almost neon and it makes my hands look tanned. That can be seen in person, sadly it didn’t translate to my photos. 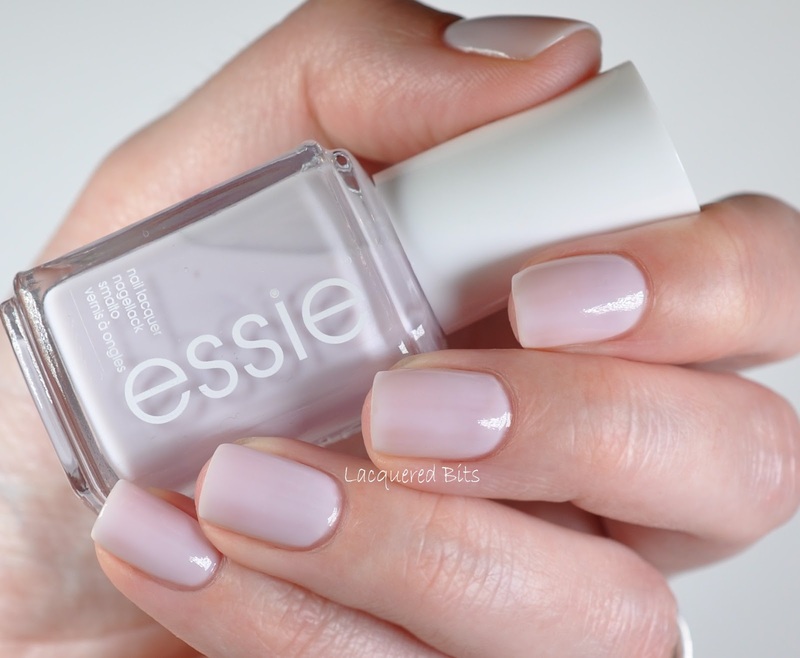 Do you have any of the polishes from the Essie Bridal 2015 collection? Which one is your favourite? Both are gorgeous colours. Maybe you can layer the sheer one over a coat of white to make it opaque and pop better.It is such a lovely colour and the name is great too! Have a wonderful week Beautiful! 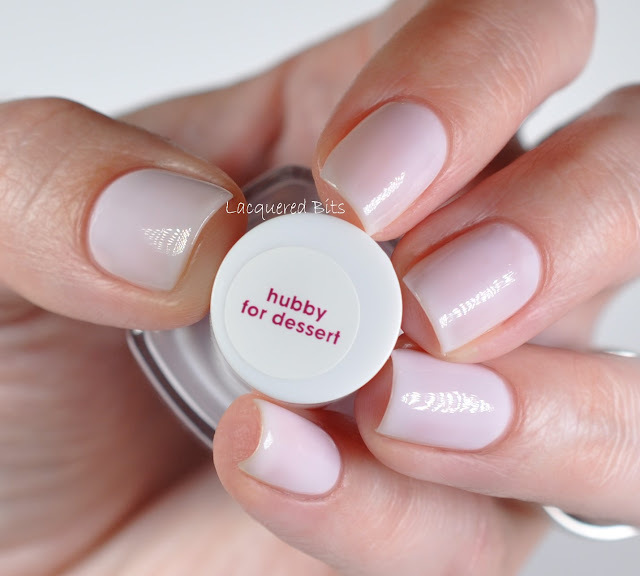 I don't have any polishes from this collection, but I would definitely want to get brides no grooms because of the cap! Yes, this cap is something special. And I am thinking of buying Happy Wife Happy Life :). It's a beautiful red.